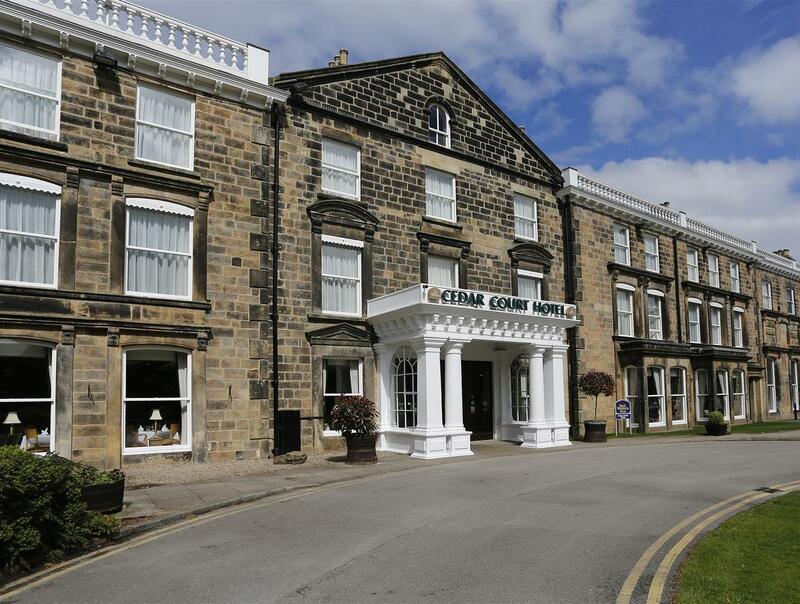 Hotels in Harrogate are expensive, but the Cedar Court offers value for money. Charging hotel parking is not good and needs reviewing. Only problem we had was the length of time taken for evening meal - 2 hours+. Apparently they had an agency chef in that night. Food excellent though. Everything was fantastic. Food delicious and room very comfortable. Had to leave a day early as I wasn't very well. That was a disappointment for my husband and me. 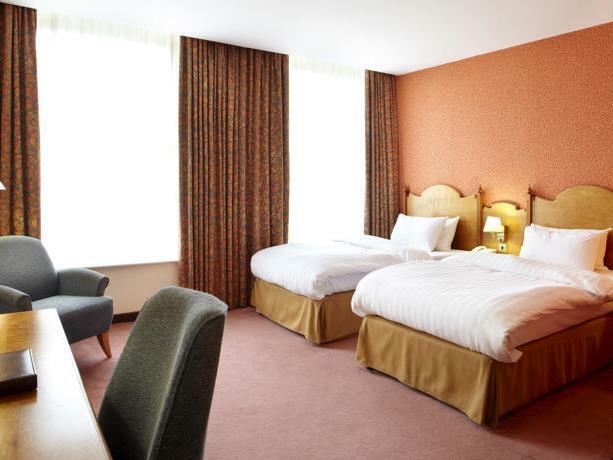 Overall we are happy, but the room can do a bit refurnishing. 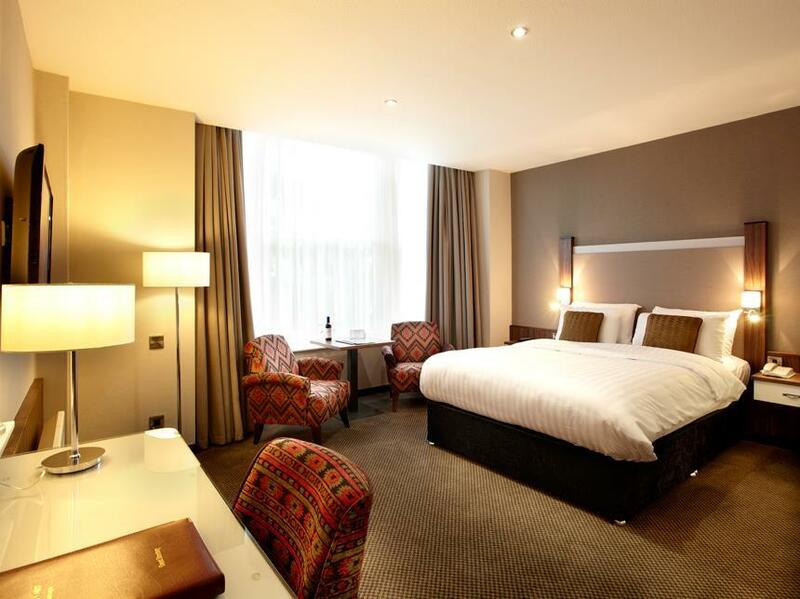 staff was ok, but they did gave us a wrong room first, and was quickly resolve that for us. old, grubby, tatty and tired. Over priced room, no aircon, no mini bar or fridge, and the staff at breakfast (with the exception of one girl), were possibly the most unprofessional staff I have ever seen in any hotel worldwide. Openly discussing (at volume) other peoples wages, when one of them was at one side of the room and the other one was at the other side. The only reason I didn't tell them to stop, was because it was comedy gold how bad they were. Breakfast was nice though, good selection.